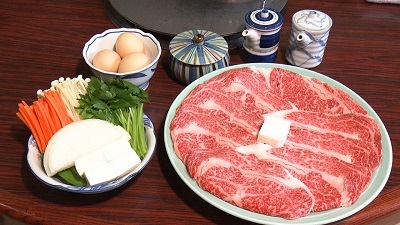 Japan offers a huge variety of meat dishes, including sumptuous wagyu beef and casual chicken skewers. But these highlights of Japanese cuisine are recent developments; meat consumption was actually banned in Japan for 1,200 years. This time on Japanology Plus, our theme is meat. Our main guest, Professor Nobuo Harada of Kokushikan University, explains the history behind meat-eating in Japan. And in Plus One, Matt Alt discovers how livestock farmers achieve such wonderfully marbled beef.